Disciplinary issues prompted the transfer of gangster James "Whitey" Bulger to the federal prison where he was beaten to death within hours of his arrival, a federal law enforcement official said Thursday. An official briefed on the investigation told The Associated Press that the 89-year-old former Boston crime boss and longtime FBI informant was transferred to USP Hazelton in West Virginia after causing problems at the prison in Florida, where he had been serving a life sentence for participating in 11 killings. The official insisted on anonymity because he was not authorized to release details. He said he did not have specifics on Bulger's disciplinary problems in Florida or why Bulger was specifically sent to Hazleton. Bulger, who ran a largely Irish mob in Boston in the 1970s and '80s, benefited from a corrupt relationship with the FBI. He worked as an FBI informant who ratted on the New England Mob while simultaneously running his own crime ring responsible for loansharking, extortion and a string of murders. Bulger fled Boston in late 1994 after being tipped off by his FBI handler that he was about to be indicted. He spent the next 16 years as one of America's most wanted fugitives until he was found in 2011, living with his girlfriend in a rent-controlled apartment in Santa Monica, California. A Mafia hit man, Fotios "Freddy" Geas, who is said to hate "rats," and at least one other inmate are believed to have been involved in Bulger's killing , an ex-investigator briefed on the case said Wednesday. The longtime investigator was not authorized to discuss the matter and spoke on condition of anonymity. Robert Hood, a former warden at the federal supermax prison in Florence, Colorado, said Bulger's age alone would put him potentially at risk in the prison's general population. 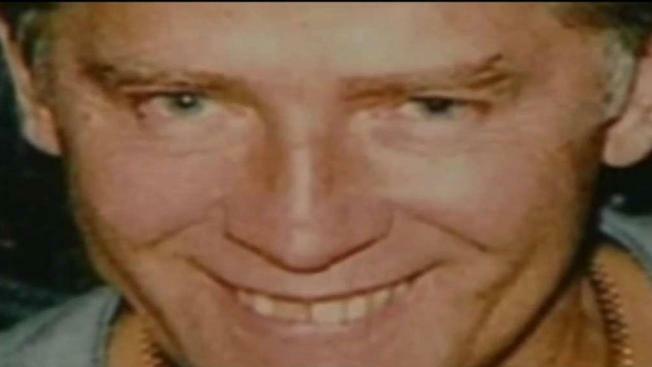 Add on top of that Bulger's notoriety, Hood said he could not imagine housing him with other inmates. "A known snitch in almost every prison is in jeopardy," Hood said. "I don't think it was intentional. I just think they gave too much credit to the age of the inmate, thinking: 'He's old, he's not going to hurt anyone,'" he said. 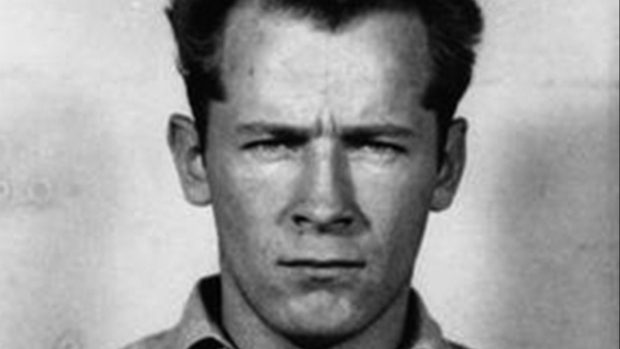 Bulger's killing marks the third at Hazelton in the last six months.